That may come off as a bit odd, given that they could’ve simply called it a science-fantasy world. It could have just been a marketing trick to give their game a fancy label, and in some ways it probably was -- however, "mythic science fiction" is a pretty specific (and intriguing) description. So what, in the eyes of the devs, sets Destiny apart from other science-fantasy games, films, and literature? To start with, all works of science fantasy draw from classic fantasy (or sci-fi) tropes to some extent, but Destiny in particular is almost too on-the-nose with its implementation of some of these generic conventions. While you’ve got some decidedly futuristic locales like the Titan arcology and some Bladerunner-y synthwave-ish tracks like Nessus’s exploration music, the European Dead Zone alone has a few settings that’d feel right at home in any traditional fantasy game. There’s the Blackened Forest that may as well be Destiny’s version of the Mirkwood -- except instead of being enchanted by Middle-earth magic, it’s home to a shard of the Traveler. There’s the Farm, which has a rustic fantasy feel that manages to cut through all that science-y tech stuff that you’ll find there -- maybe it’s the music. 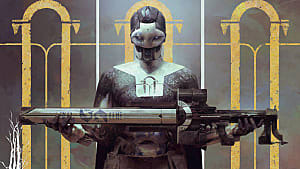 In Destiny, each of the enemy factions is tied to a specific real-world group -- the Fallen are pirate themed, the Cabal are Roman themed, the Hive are Medieval themed, and the Vex are Greek themed. 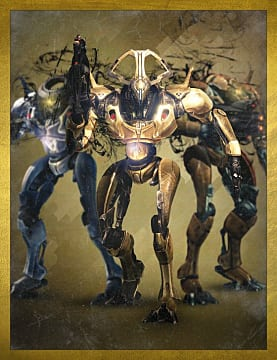 At first glance, it may seem like the only thing that ties the Vex war machines to ancient Greek mythology are the names: there are Vex Minotaurs, Vex Harpies, Vex Hydras, Vex Gorgons, and more. But there’s even more to it than that. 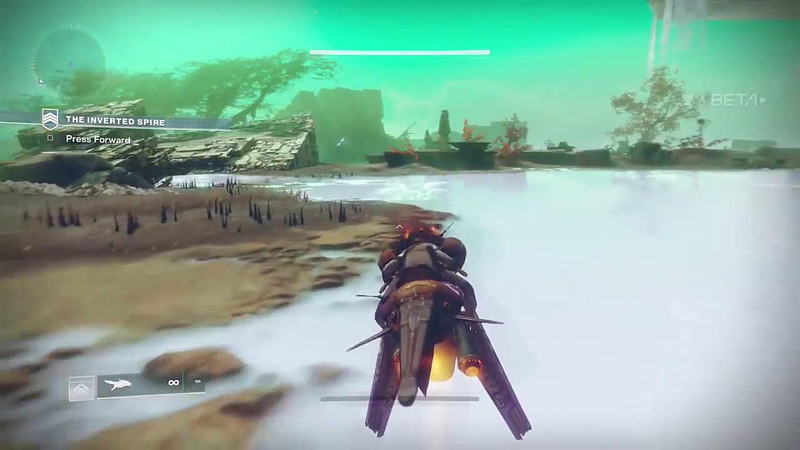 For example, in Destiny 2, most players are introduced to Radiolaria,the liquid found flowing throughout the alien landscape, when they first arrive on Nessus. In a way, Radiolarian fluid (or Vex mind fluid) can be seen as a sort of ichor, the blood of an ancient, mythical race -- anyone who’s fought the Vex will know not to shoot their heads but instead their mind cores, the glowing pods that contain the Radiolarian fluid. Like the blood of the ancient Greek gods, Vex mind fluid has a few special properties -- most notably, it burns any Guardians (and probably any living non-Vex creature) that touches it. Funnily enough, in Greek mythology, it was the blood of Nessus the centaur that poisoned and killed Hercules when it touched his skin. 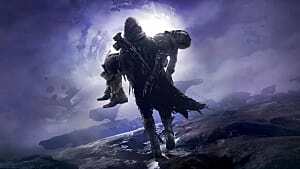 None of these tropes are unique to the Destiny series; however, what is unique about Destiny is what it uses to inspire some of its fantasy. The Khvostov is the first weapon you’re given in Destiny, and it makes no attempt to hide what it is: it’s that rusty iron longsword you start with in every fantasy game, an heirloom from battles long past. And that first set of uncommon armor you’re rewarded with after the tutorial may as well be your Leather Armor +1. 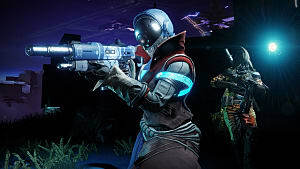 There’s also the fact that many class supers involve "enchanted" medieval weaponry: Dawnblades wield flaming greatswords, Arcstriders dance across the battlefield with electrified staves, and Sentinels pummel enemies with shields forged from Void light. 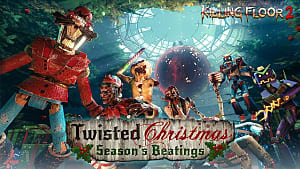 The developers didn’t just use “mythic science fiction” as a buzz phrase to help market the game (although I’m sure that’s part of it). Unlike a lot of other works of science fantasy, Destiny really does draw heavily from a rich mythological culture: its own. Destiny is a game that focuses on the past -- just not our past. The first Destiny begins around the year 2700 -- a future so far removed from present day that the past they reference isn’t our own but a past hundreds of years in our future -- starting with the Golden Age. 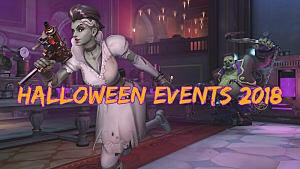 Nearly every piece of lore regarding humanity, their worlds, and their culture is drawn from the centuries between the start of the Golden Age and the beginning of the first game. 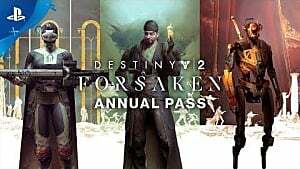 The Khvostov 7G-02 isn’t technically a sword, but it's what people used hundreds of years ago in the world of Destiny -- kind of like how we still used swords in the 1400s. 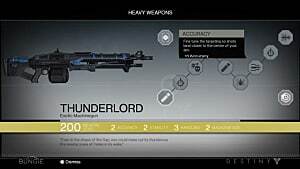 There are many historical figures and items in the game that are treated with reverence, like the Iron Lords, the Gjallarhorn rocket launcher, or even the Khvostov. Some legendary and exotic gear pieces tell tales about their origin or of the guardians who wielded them long ago. There’s even a game mode that’s named after a character: the Trials of Osiris. Players will often find themselves delving into the remnants of human civilization, be it the run-down Cosmodrome in Old Russia or the entombed ruins of the Clovis Bray research lab on Mars. Players will dig up artifacts and engrams so old they’ll have to bring them to a crypto-archaeologist to identify them. 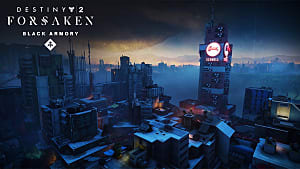 This focus on the game's fictional history helps to create the sense that there’s a real mythology behind the guardians and their actions, that they truly are living legends. 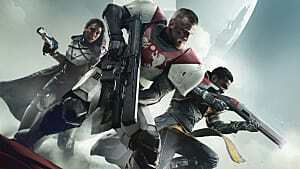 While Destiny may have nailed most of the elements common to the science fantasy genre, that alone doesn't necessarily warrant a brand-new label for the game. However, Destiny does take things a step further, using its fictional mythology to inject a sense of wonder into its science fiction world. Destiny doesn’t just embrace fantasy, it embraces the fantasy of its own mythological past, and that is what sets Destiny apart from most other works of science fantasy.